That guy is souper Canadian. I get the feeling that Canadians would pronounce that like "soaper." Friggin' weirdos. Silly Canadians, soup can't trick. In socialist Canada soup cans you. I'm not going to do this with any knife I own that would cut through a can. I do like the idea, though. So clean. Could probably just as easily use a church key to pop a hole in it. Less chance of the knife failing to punch through, slipping, and gashing your hand open too. Well I had a banana for breakfast this morning and opened it the right way. Best banana I ever had. You can Google UPS/FedEx/USPS tracking numbers, and the first result is a link directly to the shipping info for that package. This was a magical discovery for me. This works for flight times as well. Just put in the flight number. Sorry, I could have told you that one. I order so much crap from Amazon but the actual UPS tracking page is always more up to date than the Amazon "where's my stuff?" page. So instead of clicking their link in the shipped e-mail I always just highlight, right-click, and google the tracking # itself. I've been using this a lot recently, no idea how long it's been a feature though. Yeah, I winced too. On the one hand for the blunting of the knife tip. On the other hand for the inevitably slight-too-loose-grip that results in a trip to the Emergency Department. That's what I said. Church key = can opener. You can also do sideways, who exactly is this feature for? Some programmers like to mount their widescreen monitors in portrait orientation so they can see more lines of code at once. If I did more coding I would do that too on my second monitor. I have also turned mine vertical semi-regularly. I have a desk mount that lest me rotate the screen and it can be nice with some documents/web pages provided the monitor is still wide enough to fit the page when turned. Just note that rotating an LCD 90 degrees will change in viewing angle and will mess up cleartype. That's what I do. It works perfectly fine without the risk of slicing ones hand open. We have Heinz in our house. It's liquid at room temperature. I use church keys to open cans. Bottles too! Versatile! Neat. 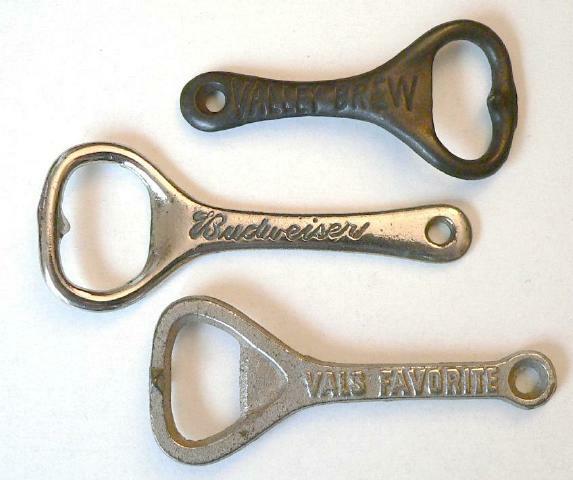 I had heard "key to the church" specifically used as beer bottle opener. 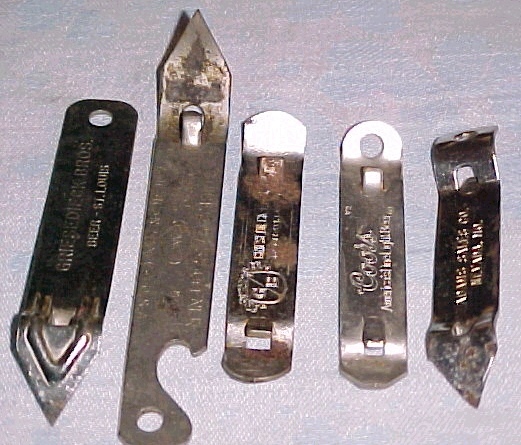 I see now, perhaps, why these can openers are called chruch key. I initially thought it was some euphamism, but those do have a keylike look. The fantasy nerd in me thinks dungeon key. I used to do the "open both ends of the can" trick, until they started making those "stackable" cans. That guy is super Canadian. Oh, now I understand where you yanks got the idea we sound like that when we talk. Some of us actually do! I have never, ever heard that accent before. So that's a thing I should have known but just discovered. Lord t'undering, b'y. I regret not picking an amusing or creative username. Here we go; Newfie at it's finest. Giv'er, bye. The phrase "Stay where you're at and I'll come where you're to" is another one that I have heard used by my newfie friends. This also (as of just recently, I believe) works for video game release dates. It's not very accurate yet, though. We pronounce node queue as "nodakwayway".